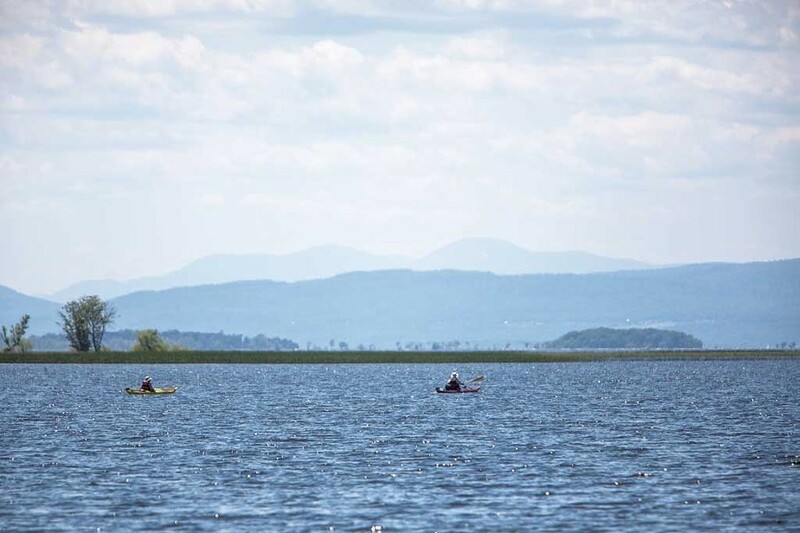 When glaciers carved Lake Champlain centuries ago, they left a strip of narrow islands, stretching like a string of pearls between Milton, on mainland Vermont, and Alburgh, on a peninsula that borders Canada. "The islands," as they're now known, are home to five historic towns, five state parks and 200 miles of shoreline. Samuel de Champlain landed here — on Isle La Motte in 1609 — when he entered the lake that now bears his name. Today, migratory birds flock here, as do outdoor enthusiasts looking to bike, camp, and reel in bass or perch. The late Arnold Zlotoff was a New York City industrial arts teacher who bought a complete set of bridge builder's tools when he was in college and continued collecting tools until he ran out of space more than 30 years later. His 3,000 treasures date from Colonial times and come from a variety of trades and industries. 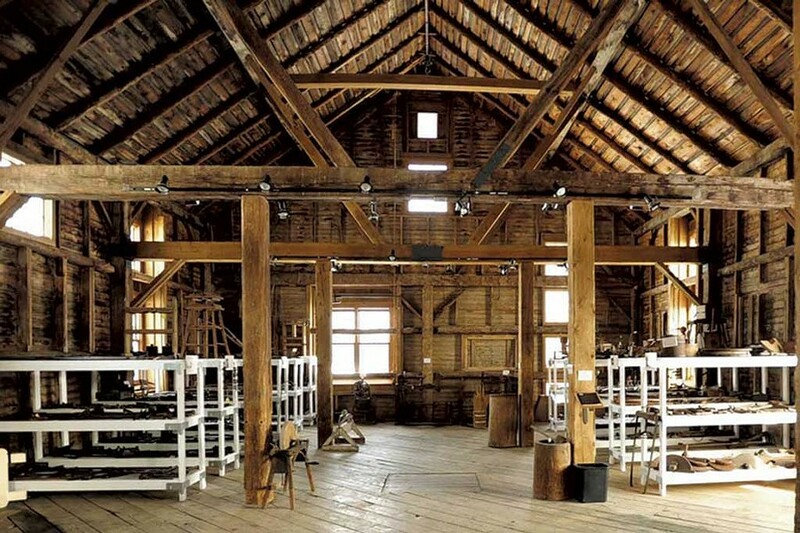 See bark spuds, froes, twibils and more in a massive restored barn on the grounds of Apple Island Resort. The museum is open on Saturdays from 10 a.m. to 4 p.m.
A tradition since 1967, Hackett's is a family-owned farm and market that offers 47 varieties of apples — the picking season starts in late July — cider doughnuts, maple syrup and more. The orchard produces other summer and fall fruits and an array of vegetables. 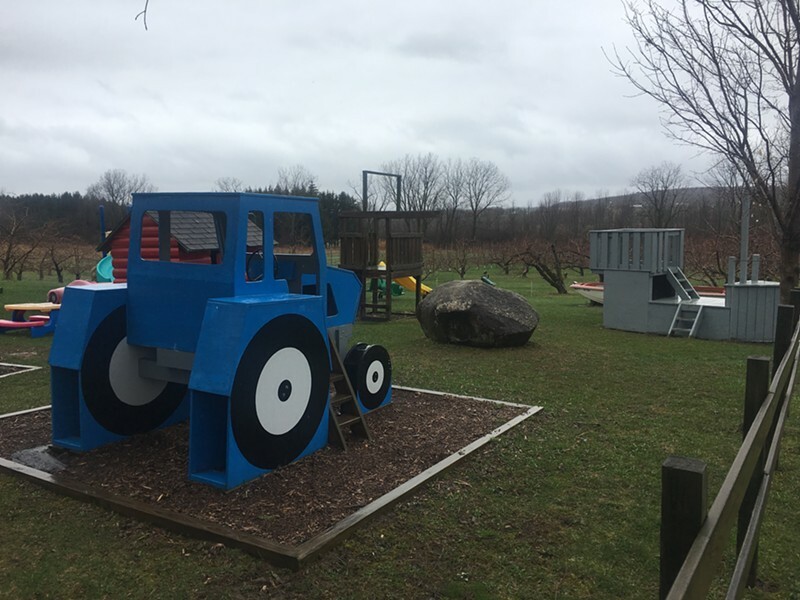 Just down the road, Allenholm Farm is a seventh-generation apple farm that also offers raspberries, blueberries and tart cherries at its farm stand. Meet goats, horses and Willie the donkey, who loves peppermints. Enjoy a maple creemee at the farm and take home one of Papa Ray's homemade fruit pies for dessert. See fossils in the outcroppings on this 83-acre preserve, where interpretive trails and a visitor center tell the story of the 460-million-year-old Chazy Fossil Reef, a world-renowned geological treasure that underlies much of the bedrock of southern Isle La Motte. 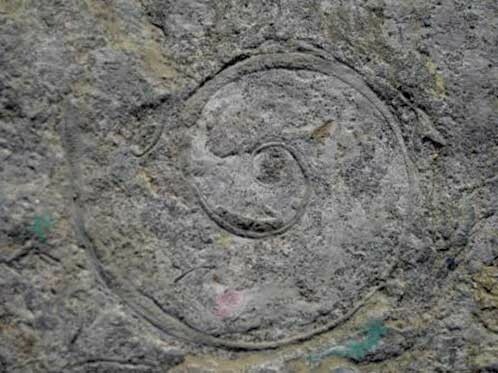 It was formed by hard-shelled marine organisms and reef dwellers, such as gastropods and cephalopods. Take the "Walk Through Time Trail," where 80 colorful panels depict the history of life on Earth. Each foot represents one million years. 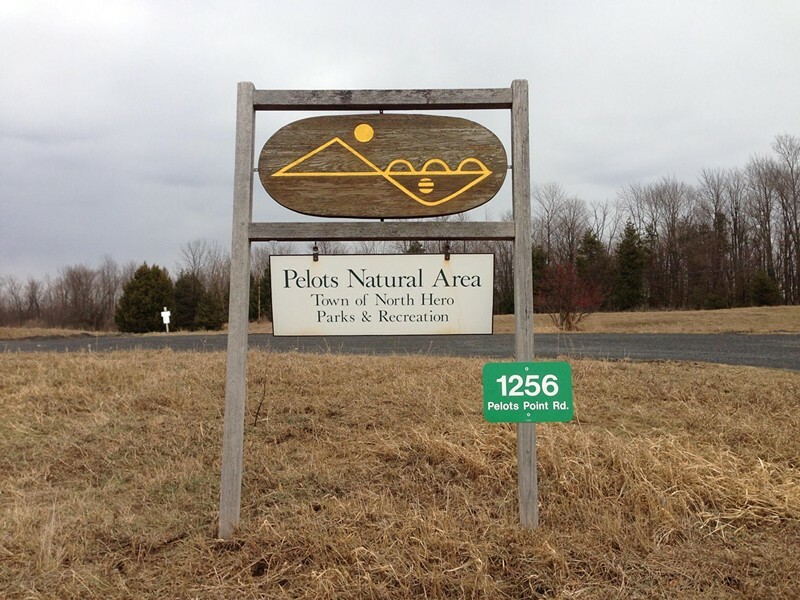 See more fossils at the smaller, 20-acre Fisk Quarry Preserve nearby. 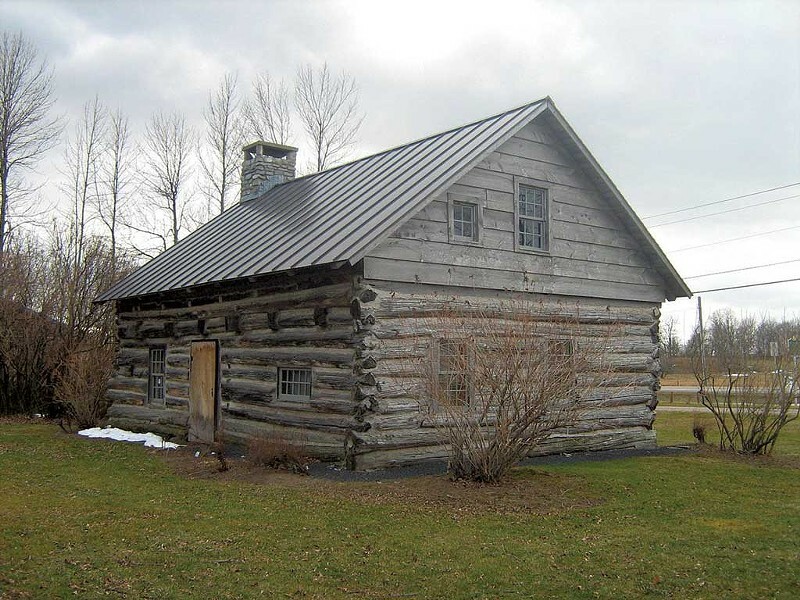 Open Friday, Saturday and Sunday, from 11 a.m. to 5 p.m., this 1.5–story cabin built by Revolutionary War veteran Jedediah Hyde Jr. around 1783 is believed to be the oldest log cabin in the country. A Connecticut native, Hyde came to the islands with his father to survey land for Ethan and Ira Allen. The cabin, constructed of cedar logs harvested on the island, was home to Hyde and his descendants for 150 years. Spinning wheels, butter churns, a wooden sap bucket and a wooden ladle from 1785 are among the period furnishings inside. The $3 admission also gets you into the 1814 Block Schoolhouse next door. Kids under 14 are free. 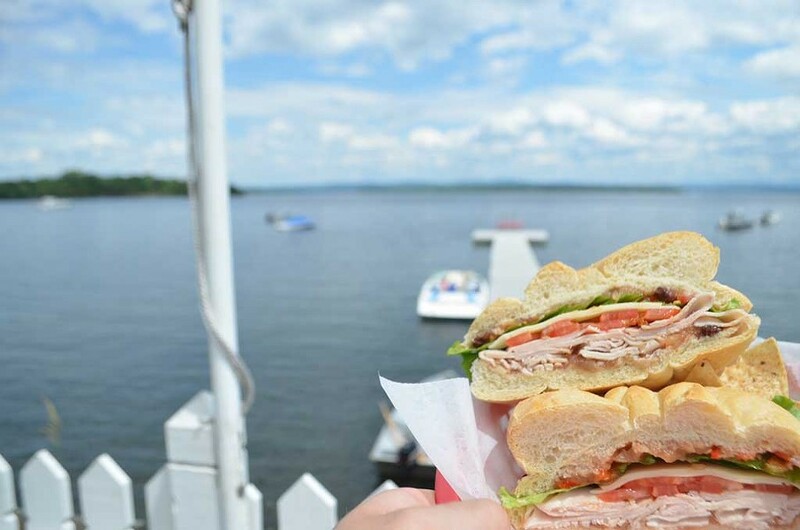 Ask a local for favorite summer eats, and you get a one-word answer: Seb's. 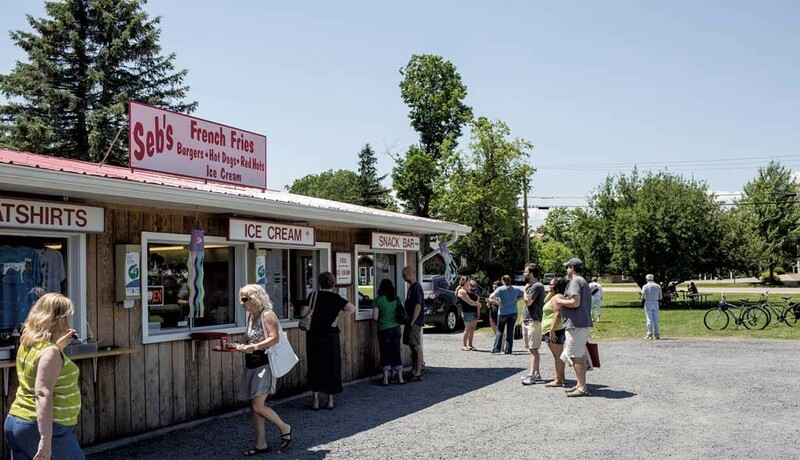 The beloved snack bar serves up burgers, fries, hot dogs and Red Hots, which are hot dogs split vertically, grilled and served on a bun with mildly spicy meat sauce, mustard and raw onions. Seb's serves four flavors of creemees and 38 flavors of hard ice cream, including Playdough, bright-yellow vanilla ice cream flecked with hot pink and blue sugar-cookie gems. This 10-year-old restaurant is the latest product of the more than 25-year friendship between owners Phoebe R. Bright and Mandy Hotchkiss. "I never want a plate to be pretentious," says chef Phoebe. "It's about the flavors complementing each other." Burgers, sandwiches, coffee-crusted pork tenderloin and pan-roasted duck breast are among her specialties. Resident "Paddle Pups" Wyeth, Watson and WyNott recently found fame as faces of Vermont Lottery's "It's a Dog's Life" scratch-off tickets. 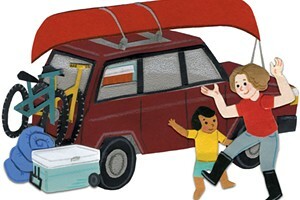 Walk, bike, paddle or drive to the general store that's been a purveyor of goods and island gossip for nearly 220 years. The deli serves wraps, salads and sandwiches, which come on homemade rolls — with the exception of the Little Hero, a PB & J served on plain white bread with the crust cut off. Take time to peruse the store's vast inventory, ranging from home accessories and beauty products to sun hats and gadgets. 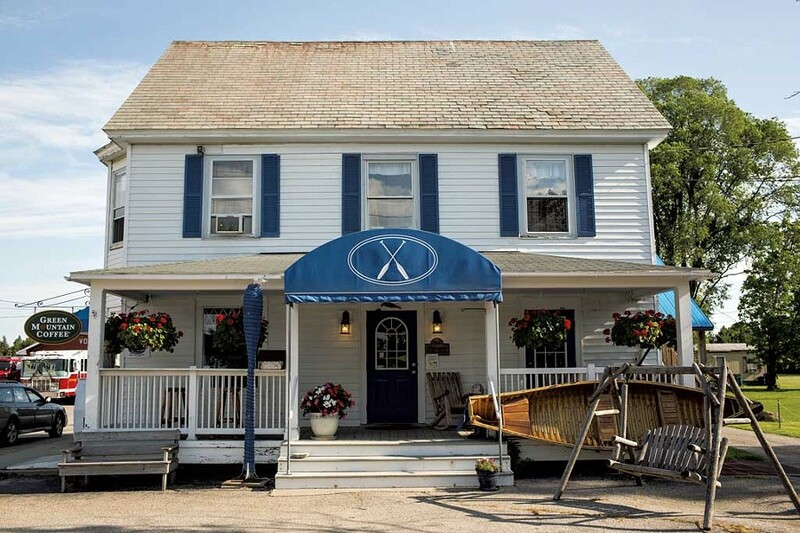 Welcoming guests since 1891 — when they arrived by steamboat — this inn and restaurant features seasonal Vermont food, including produce grown on-site. 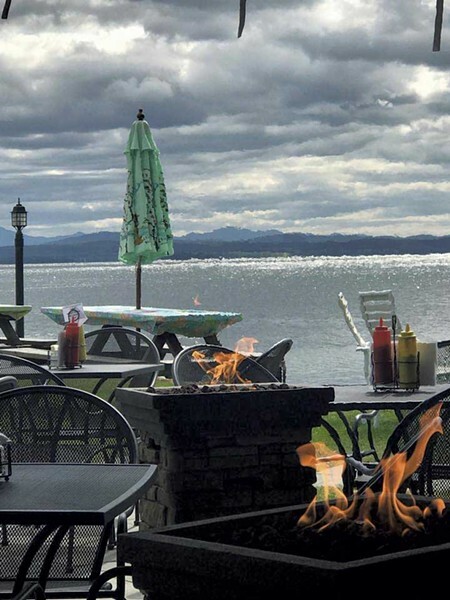 Diners enjoy nouvelle American cuisine in the main dining room; on the porch, where picture windows overlook Lake Champlain; and outside at the Steamship Pier Bar & Grill. Bonus: There's a kids' menu. 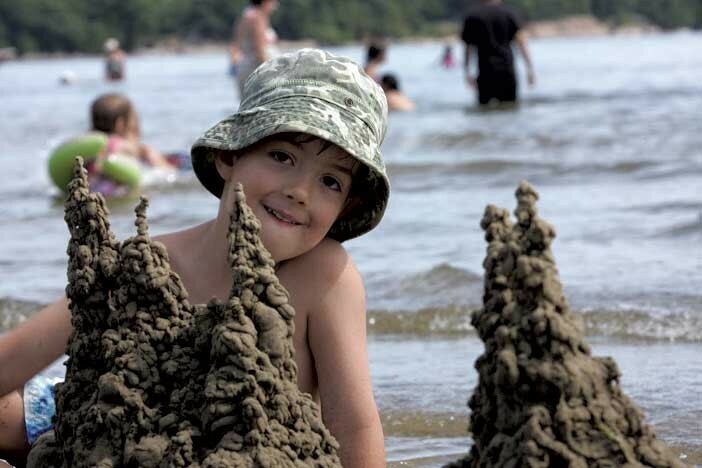 Named for the natural sandbar between South Hero and Milton, Vermont's most popular day-use park offers a sandy, 2,000-foot beach that's great for swimming. Canoes, kayaks and paddleboards are available to rent. With a large playground, picnic tables, grills and a snack bar, it's easy to spend a day here. Bring cash or checks; this park does not accept credit or debit cards. Three loops, totaling three miles, wind through fields, a sugar bush, mixed hardwoods and a cedar stand; they're home to osprey, herons, hawks and the occasional eagle. Ducks, beavers and turtles are sometimes visible from trails along the marsh, and the parking lot offers spectacular panoramic views of the night sky. 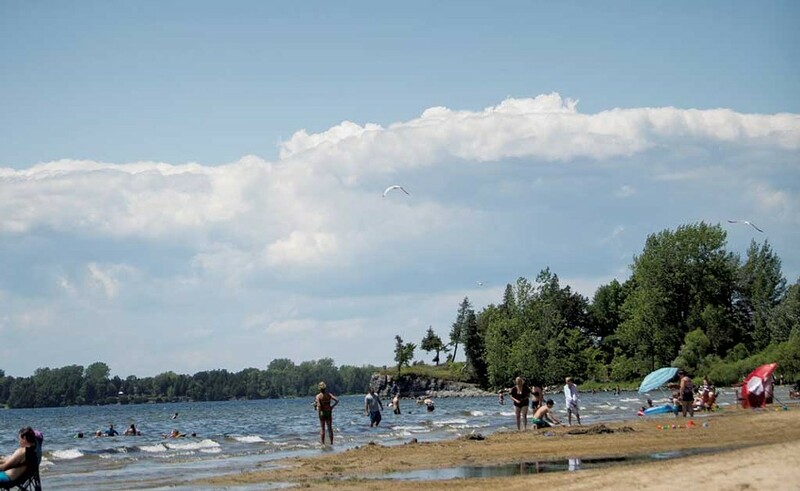 This park takes its name from the sand dunes near the center and west end of its south-facing, 3,200-foot beach, one of the longest on Lake Champlain. The beach and dunes together create a barrier island, a coastal formation more common along ocean shorelines. Canoes, kayaks and paddleboards are available to rent, but the park has no drinking water or changing rooms, so come prepared.